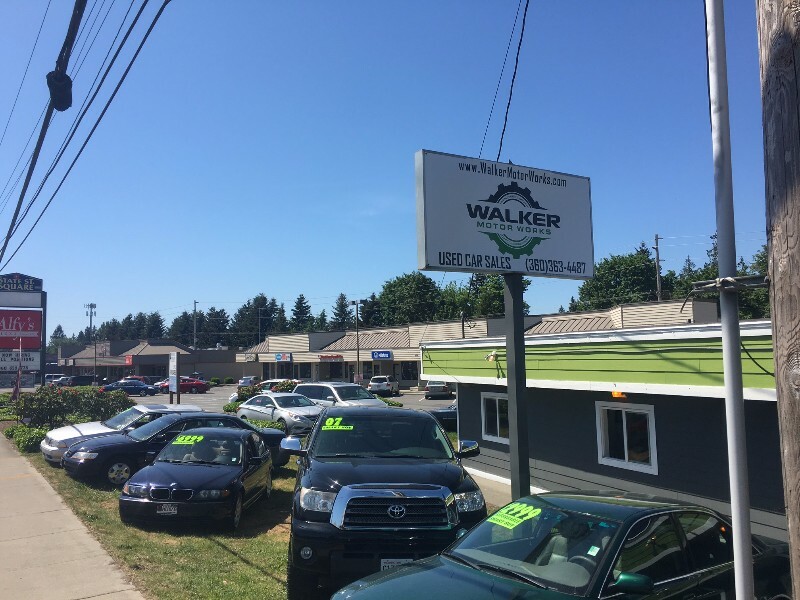 Walker Motor Works is a family business that honestly cares about our staff, associates, customers and our community. 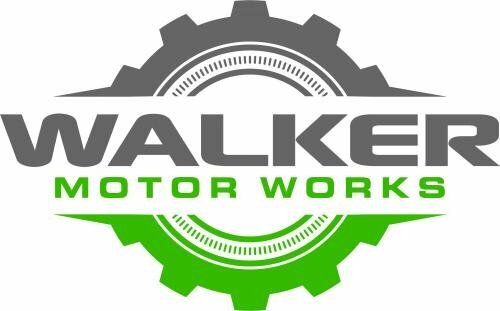 Our goal is to provide each customer with a respectful and caring employee that will make every effort to ensure they leave Walker Motor Works with the vehicle that will meet their need at a fair price. 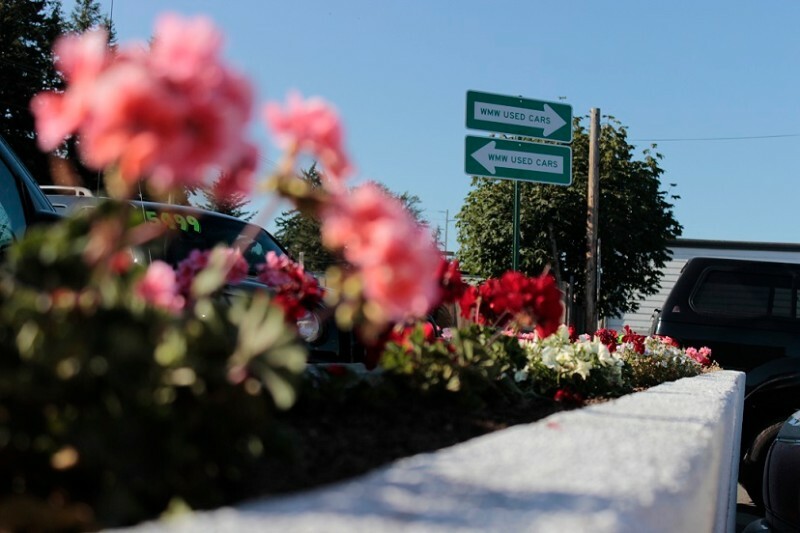 Our success is dependent on the satisfaction of those we serve. We promise an honest transaction but our goal is to have a lasting relationship based on mutual respect and genuine concern. Mention this website (glbtyp.com) and Instantly receive our BEST price. 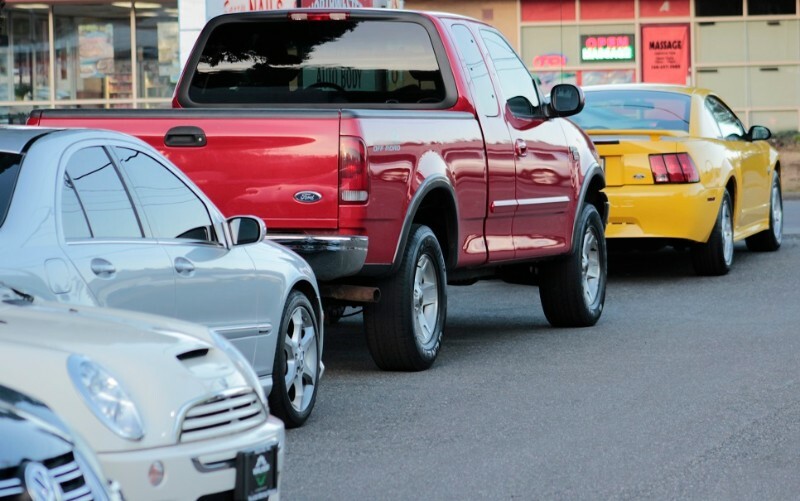 We offer FINANCING for all types of credit. We also have access to auctions nation wide, so I can also locate and broker vehicles that are outside my business model.